Our primary missionary endeavor is spearheaded by teams of volunteers in each of these areas. The vitality of our missions’ effort is enhanced through this team effort that maintains a prayer focus, ongoing organization and a plan to emphasize these six primary mission endeavors. 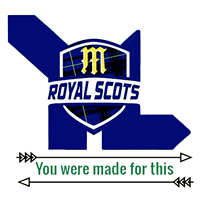 An outreach to High School Students happens throughout the year at McKay High School, with the leadership of Matt Henricksen at the helm. There are several volunteers and an adult ministry committee that supports Matt in this mission. 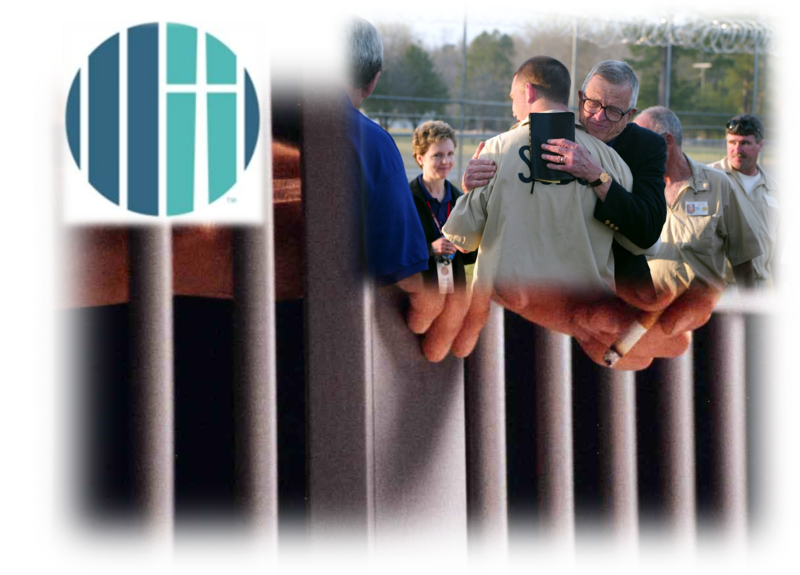 Prison Fellowship is a non-profit organization that seeks the transformation of prisoners, ex-prisoners and their families through the power and truth of Jesus Christ. Mark Hubbell is the Pacific Northwest Director and also a member of our church. 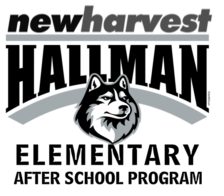 A team of volunteers meets every month to affirm our mission to inmates as well as being a Bridge Church, helping ex-prisoners find a spiritual family right here at New Harvest. The specific name of the mission in Kenya is Amani, which means peace. We are supporting this mission organization to help 50 orphans in Kenya to have a better life with basic holistic provisions which sustain and support their well-being. This ministry is spearheaded by Phyllis Featherstone, who continues as our lead person, even though she has moved to St. George, Utah. We support this mission that serves the hungry, hurting and homeless in Marion and Polk counties. We have a team of volunteers spearheaded by John Miller, and we are currently pursuing a fundraising endeavor so that the Union Gospel Mission facility can double in size. This is a $15 million project and we are hopeful for the expanded ministry it will provide. 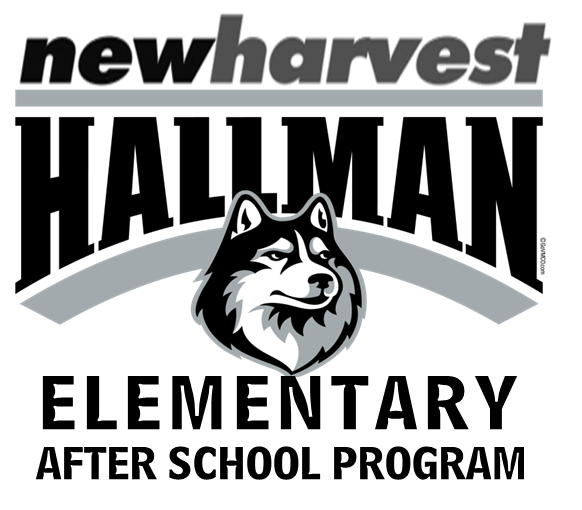 After School Program – Every Tuesday and Thursday afternoon, young people from our neighborhood elementary school participate in an after school program for mentoring, along with exciting activities. 25 students enjoy the help and support of almost a dozen volunteers. Also several in our church body participate in the Smart Reading program for first graders at Hallman. Meredith Mooney, our After School Coordinator, facilitates this important ministry as the volunteers work together as a team. The third Saturday of every month we serve our community through the Marion/Polk Food Share as a partner organization. Our lead team is very strategic to the ongoing ministry of helping people with their basic necessities. Our Food Bank Leadership Team consists of: Sue Armintrout, Margaret Baily, Pastor Steve Entz, Carol Jurgensmeier, Larry Perin and Becky Wilson.